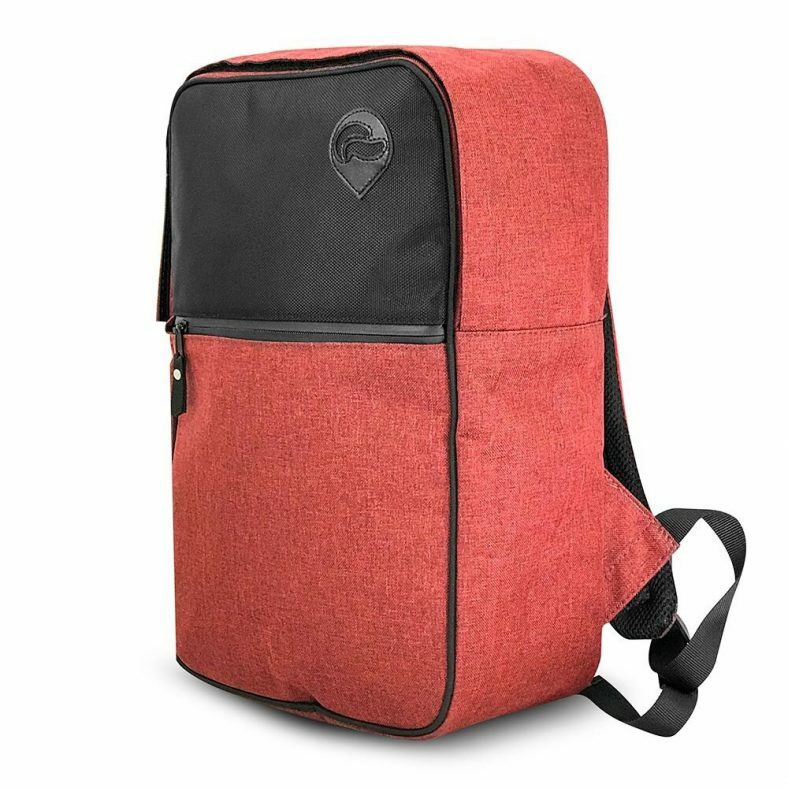 If you find yourself on-the-go with the stinkiest of the stankiest sticky icky (or any other smelly cargo, for that matter), you gotta check out this 100% smellproof backpack from Skunk Bags. 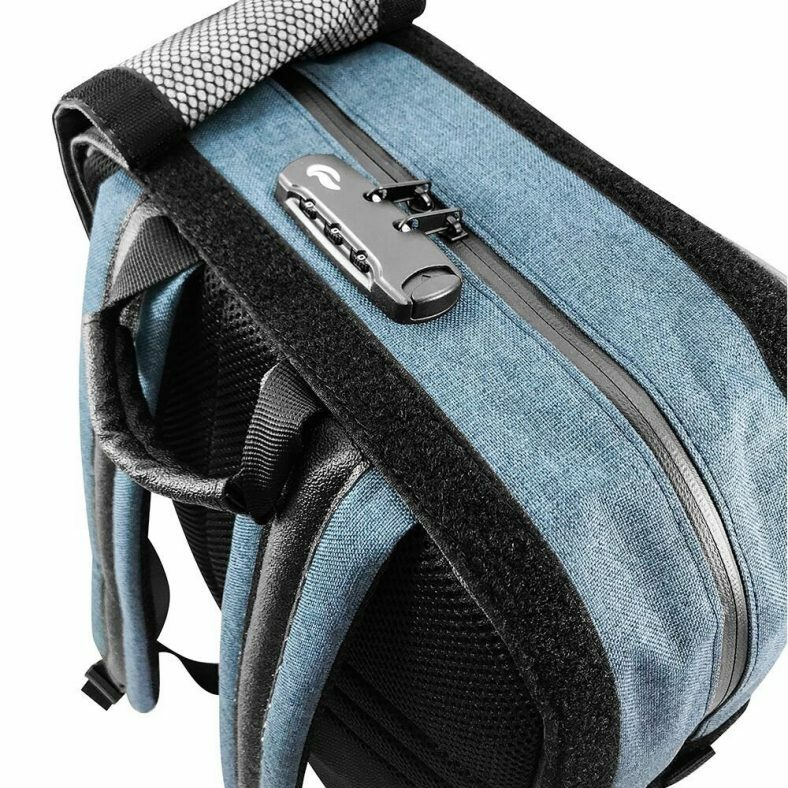 That’s right, 100% smellproof power is comin right atcha courtesy of the high tech fabrics and linings incorporated into this awesome, modern backpack for smokers. How does it work? Science, of course! 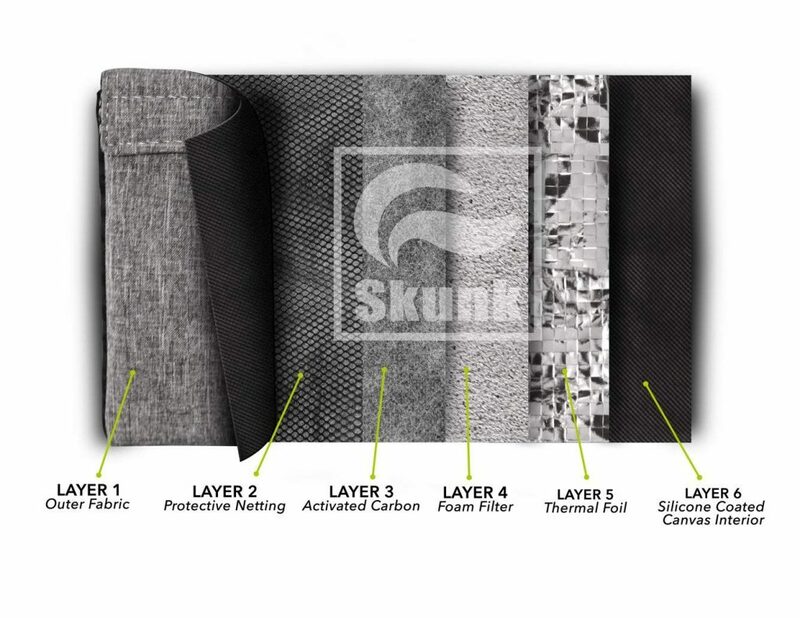 More specifically, patented activated-carbon technology and a silver antibacterial lining trap gases and neutralize odors in their teeny tiny pores. 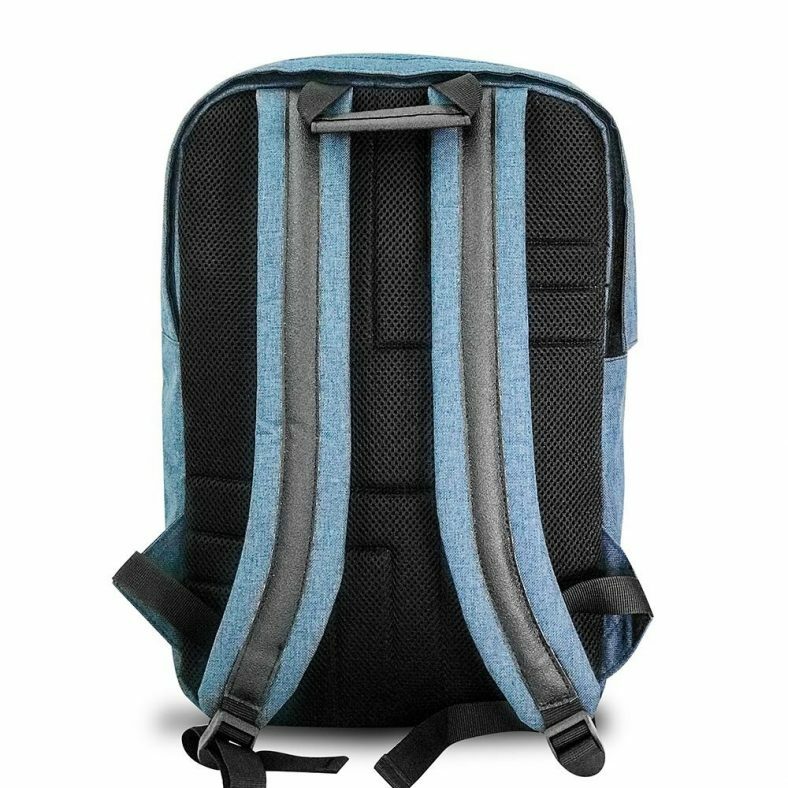 Not only do you get superior smell protection, you also get added security – this smellproof backpack comes with a combination lock to keep the zippers shut and prying eyes (and noses) out. 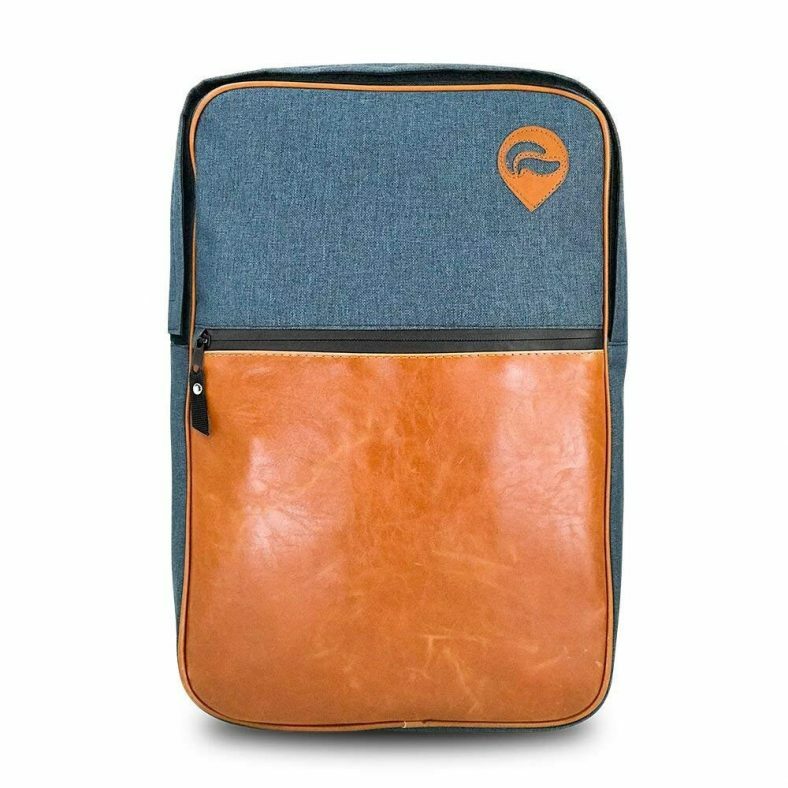 Top it all off with anti-tear protective netting, waterproof zippers, front and side pockets – and a dare-I-say super stylish design…you’ll be pimpin smell-free in no time. Be the talk of the town, not the smell of it! 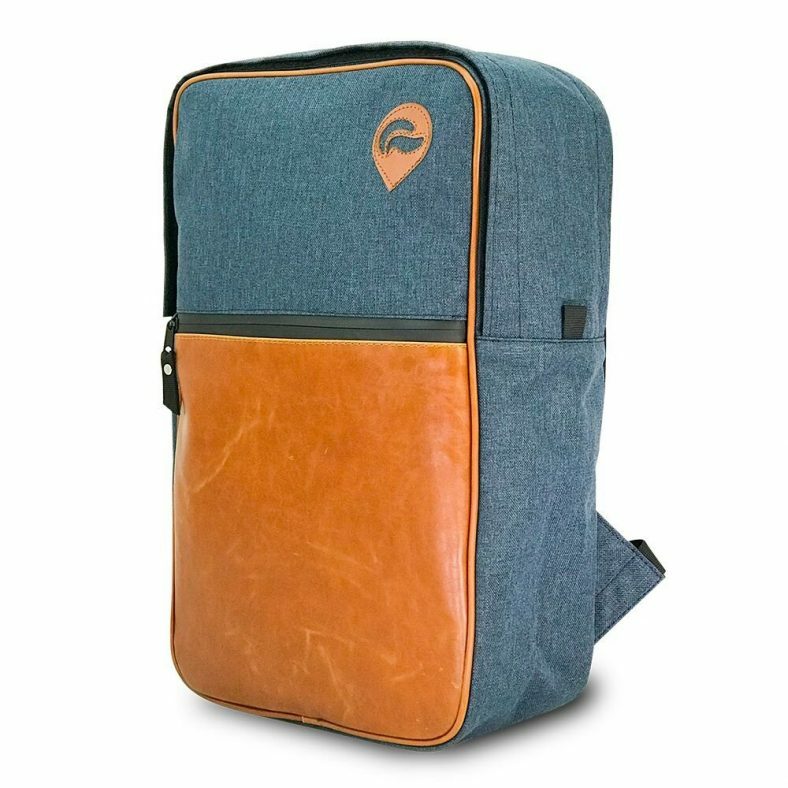 Pick up the “Urban” smellproof backpack from Skunk Bags today, you can even snag one on Amazon!